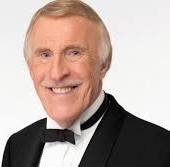 The British entertainer Bruce Forsyth, now 87, has been telling of his experience of how he foresaw his brother's fatal plane crash in World War II. "... Suddenly I'm on a plane, flying over the sea. Not flying, I'm plummeting downwards out of control, at an acute angle. There is nothing I can do. I stagger towards the open door of the aircraft as the dark water rushes towards me. I jump ... a strange and unpleasant dream as I drift in and out of consciousness. What makes it particularly disturbing, however, is that I've never been on an aeroplane." Bruce recovers and thinks no more about this until he returned home. "Normally my mother would call out cheerfully the moment I walked through the door. Not this time. I found her sitting in her chair, gazing into space. 'What's up, Mum?' That's when she told me that my brother John - by then an RAF pilot - had been posted as missing." It wasn't until many years later, after his parents had died, that he received an explanation as to what had happened to his brother on the night he went missing. 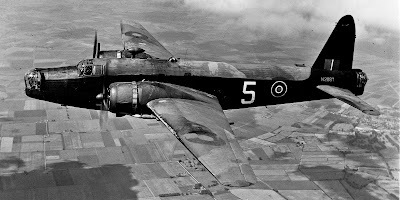 "They had been practising laying sea mines and one of the Wellington planes ditched in the drink. John's plane, plus another, went back to help in the search and rescue. With their lights on, flying just above the water in an attempt to spot survivors, these two Wellingtons collided. Of the 18 men from the three aircraft that crashed, only seven were picked up. John was not one of them." It would appear therefore that Bruce's dream was a precognition. It's also possible that the dream and the plane crashing happened at the same time. Bruce says that he still thinks of John even to this day. 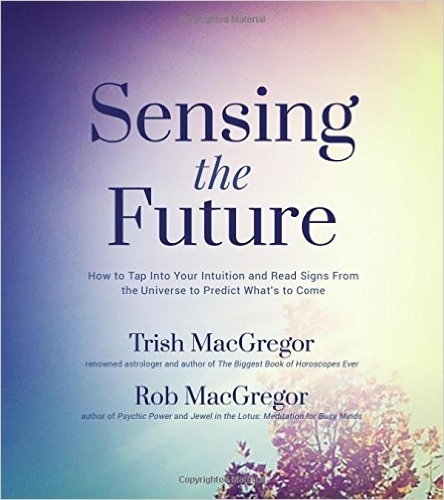 Fascinating story! It sounds more like a moment out of time, a vision, than a dream.